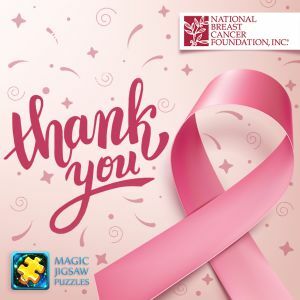 For the whole month of October, together with National Breast Cancer Foundation, we gathered proceeds from special puzzle packs to help women all over the world get necessary help and medical care to fight breast cancer. And the results are incredible! $50,216 were collected! Such a remarkable result would be impossible without you, our dear players! Thank you all for joining our charity initiatives and your willingness to help women in need!